Uh-oh. Is that a new stain on the driveway? That was my first thought last week, hearing Consumer Reports' chief auto tester Jake Fisher tell the Automotive Press Association how troublesome transmissions have joined twitchy infotainment systems as big impediments to new-vehicle reliability. A telltale. A sign of stress. It took me back to my childhood on Detroit's west side. In the Motor City, new cars didn't go in the garage or beside the house. They lived in the lower driveway, out where neighbors could see. Silent, but not subtle: "Yep, I'm a new-car kind of guy." But in the 1960s, cars were machinery. Once out the dealership door, it just was a matter of time before the repair parade started: fuel pump, water pump, starter, clutch plate, muffler, exhaust pipes, gaskets, tires, generator -- all "wear parts" likely to fail anytime after 20,000 miles. Even children knew the instant a new car became an old car. That first fluid stain on the driveway. Grown men would blanch at the sight: "Oh, please be a radiator hose. Not the transmission!" The only saving grace to those ugly driveway stains? They came early, before a breakdown and while there was time to fix the problem. Replace a leaky oil gasket before it ruptures and total oil loss destroys your engine. But a half century later, those wear parts are improved, vehicle reliability and durability vastly better. Vehicle owners now consider repairs irksome rather than inevitable. So hearing that at least five manufacturers had transmission problems serious enough to ding their CR reliability scores is surprising. It surprised Fisher. But he sees a pattern. Most are unconventional transmission technology or new designs automakers adopted as they push to meet impending fuel economy standards. And the automakers are working on fixes. They saw the stain on their driveways. The only saving grace to those ugly driveway stains? They came early, before a breakdown and while there was time to fix the problem. Whether it's Consumer Reports testing reliability or J.D. Power and Associates measuring initial quality, there's an underlying pattern to quality problems. Automotive quality takes time and experience. Problems get ironed out, but every change is a challenge. Autos late in their life cycles often have the highest quality. 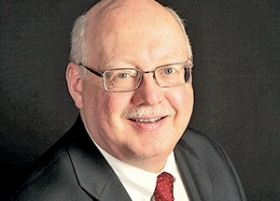 The toughest quality challenge is building a vehicle on a new platform with a new engine and new transmission on new production equipment in a new plant. Yet a few 2015 models did just that, said CR auto editor Mark Rechtin. But those balky transmissions are more than a single reliability report. 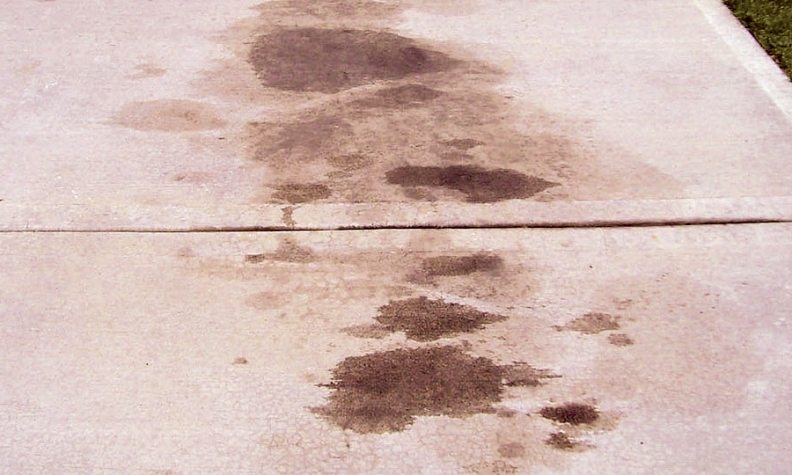 This stain is on the whole auto industry's driveway. Flawed vehicles in the marketplace reflect the pressure the industry faces as it simultaneously rushes to make substantial improvements to safety and fuel economy, develop and adopt alternate fuel and propulsion technology, stave off disruptors challenging the established business model -- and keep vehicles affordable enough for consumers to keep buying them. Crunch time is coming, plain and simple. It's time for everybody to see the stains on the driveway.